The Summit AIR program emphasizes and encourages visiting artists to interpret, experiment and meditate on the natural beauty of Northern Utah. During the winter months, Summit provides ski packages for artists who wish to explore Powder Mountain via ski, snowboard or snowshoes and mountain biking packages in the warmer months for those who prefer the exuberant colors of high alpine wildflower meadows. 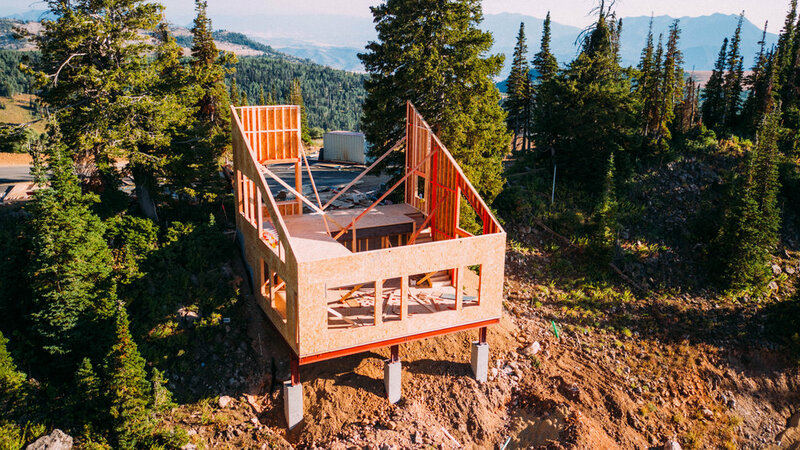 With roughly 10,000 acres of truly awe-inspiring terrain, Powder Mountain is an ideal location for artists who are looking to connect with nature and find inspiration in a pristine landscape. 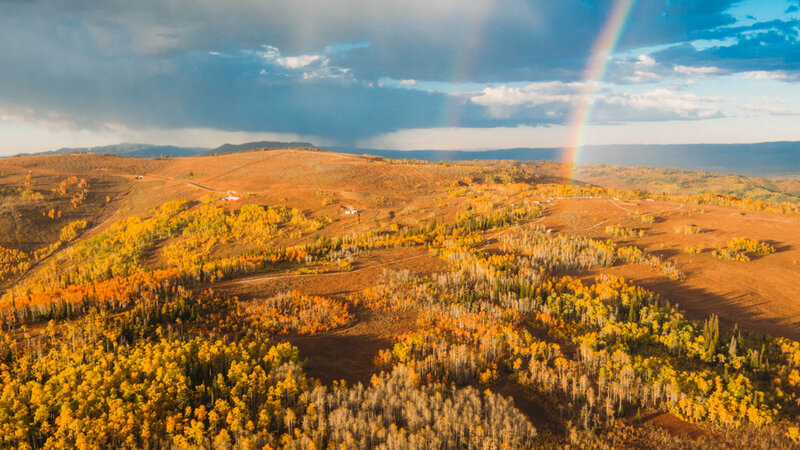 Averaging more than 500 inches of snow during the winter months and breath-taking wildflower fields in summertime, Powder Mountain must be experienced to be believed. 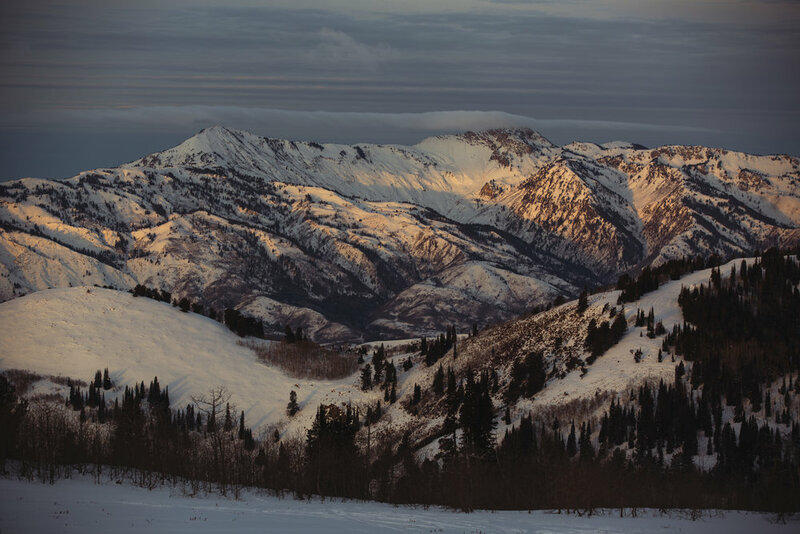 Visiting artists through the Summit AIR program are invited to explore the vast natural beauty of the Wasatch Mountains and imagine Powder Mountain as their studio and canvas to experiment and explore.